With these single page references, you have everything you need right at your fingertips! 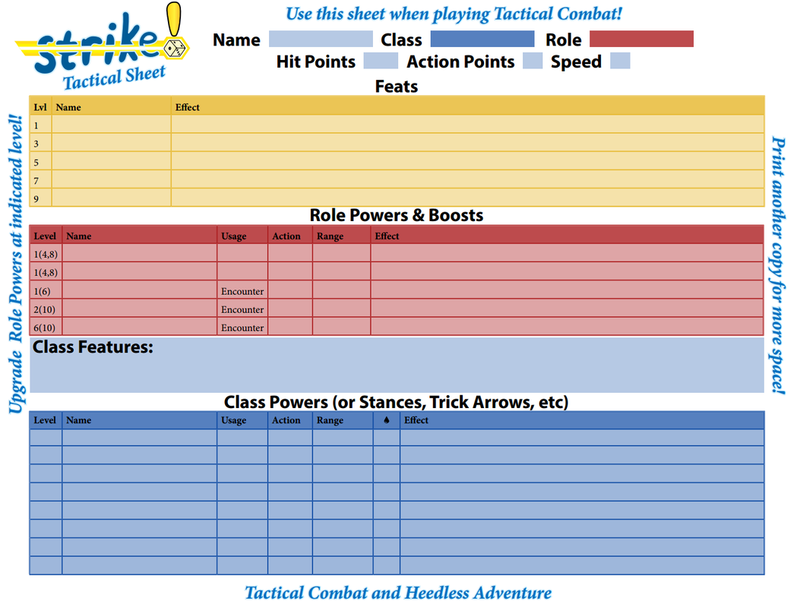 Tip: Print out the Player Aid on one side and the Combat Aid on the other side to have all the rules on one sheet. 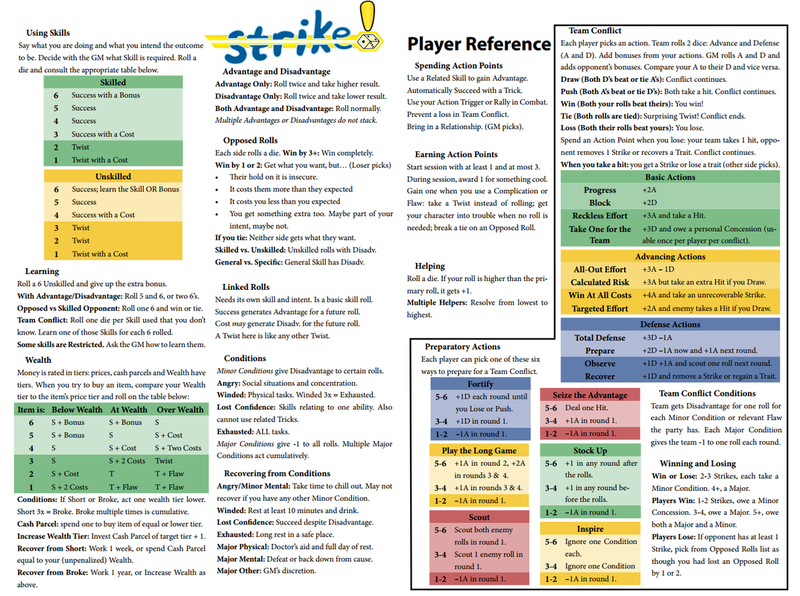 Want to know what Strike! is like in play? Look no further! 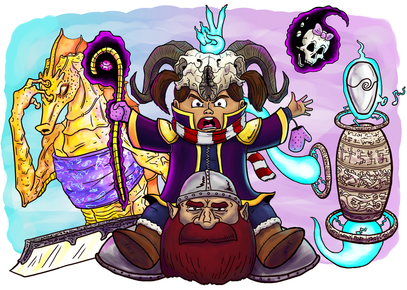 Travel through a fantastic realm to unearth the tomb of the Archmagus who ruled a world-spanning empire in aeons past. ​Travel through space to fight the remnants of a malevolent AI in the ruins of Ganymede. 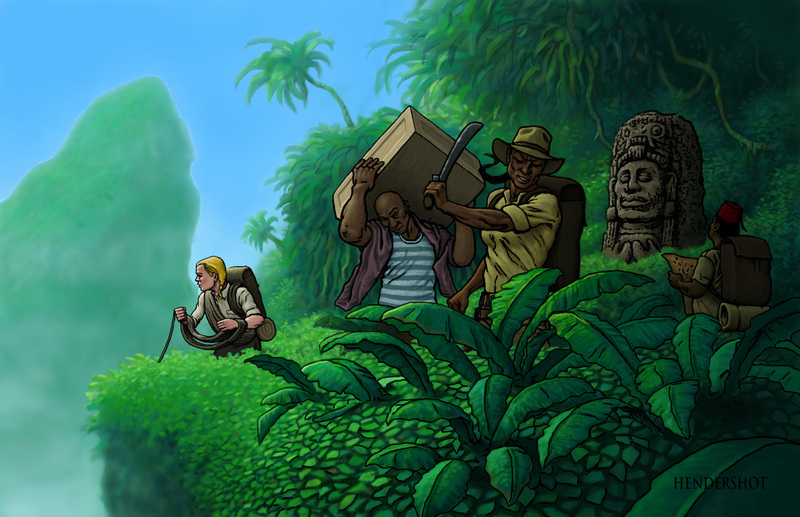 ​Travel the world to solve the mystery of a cult, a pharaoh, and a dead god. This is a set of cards to facilitate play using the Team Conflict subsystem. 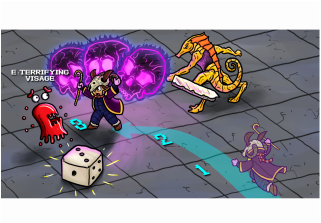 This guide, written by Gabriel Butche, explains how to make macros in Roll20 to expedite and enhance your online games.